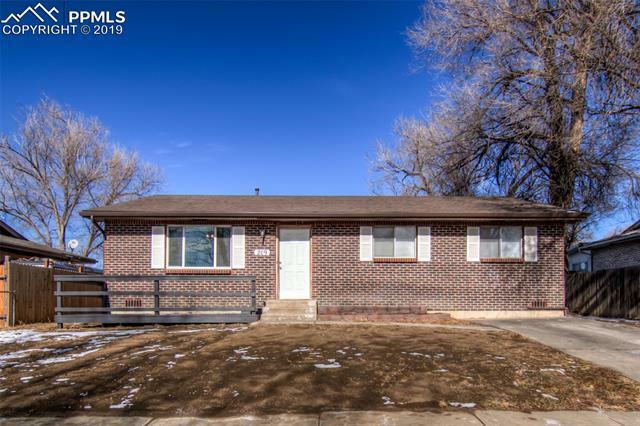 This beautiful updated rancher is a must see! The light and bright open floor plan offers main living. The eat-in kitchen features a pantry, stainless steel appliances and plenty of cabinet and counter space. The master has an adjoining bathroom. The spacious fenced backyard includes a covered patio, mature tress, shed and a fire pit.